Nowadays it is possible to obtain auto loans at zero percent interest rates but for obtaining approvals for such types of car finances, there could be some stringent conditions. Normally, only those borrowers, who have good credit, could be eligible for these loans meaning thereby that if you have bad credit, you might find the going tough. But it doesn’t imply that qualifying for affordable car loans with bad credit is a distant mirage. 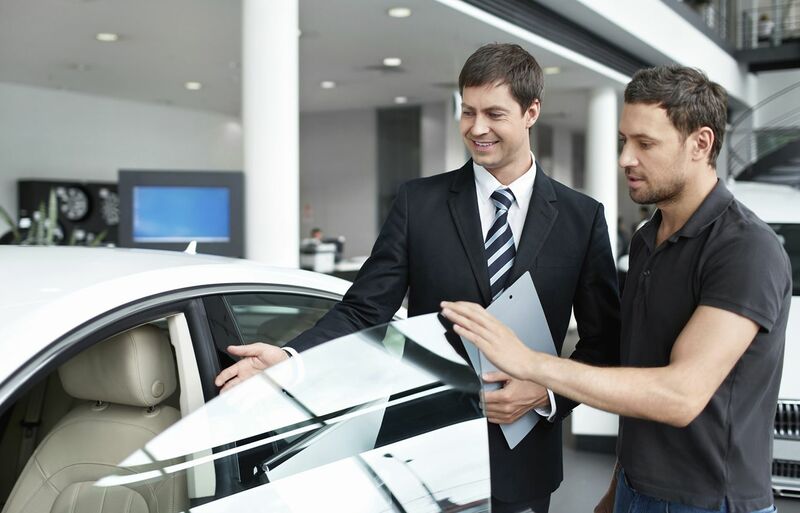 Such a proposition is a reality now as lenders compete with each other to provide some of the best car financing loan deals for securing business. Click here to know more about your chances of obtaining 0% interest auto loans! 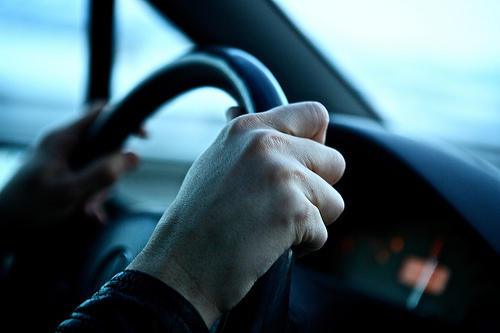 With a bad credit rating, your chances of securing a 0% interest rate auto loan approval are almost remote. 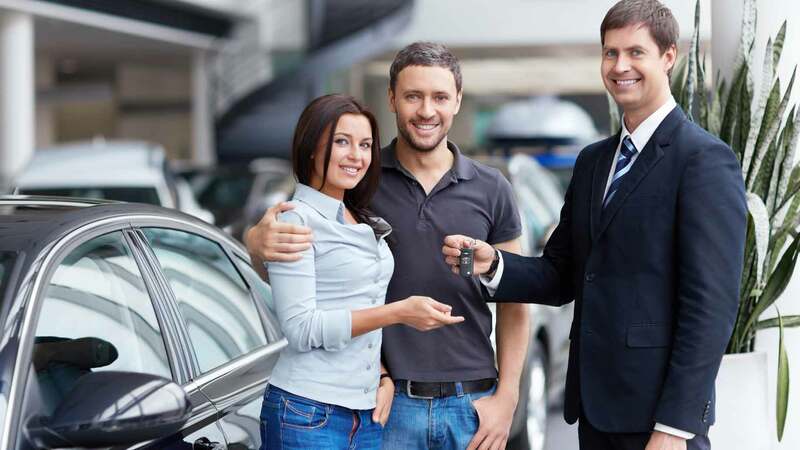 Nevertheless, you can increase the probability of getting approved for a zero interest rate car loan if you put some herculean effort to improve your credit by leaps and bounds. Although such a move can seem impractical, soem practical steps in that direction can certainly boost your chances of getting approved for a low interest rate bad credit car loan with sustainable interest rate and easy to afford monthly payments. In any case, most lenders will verify your loan repayment capacity. 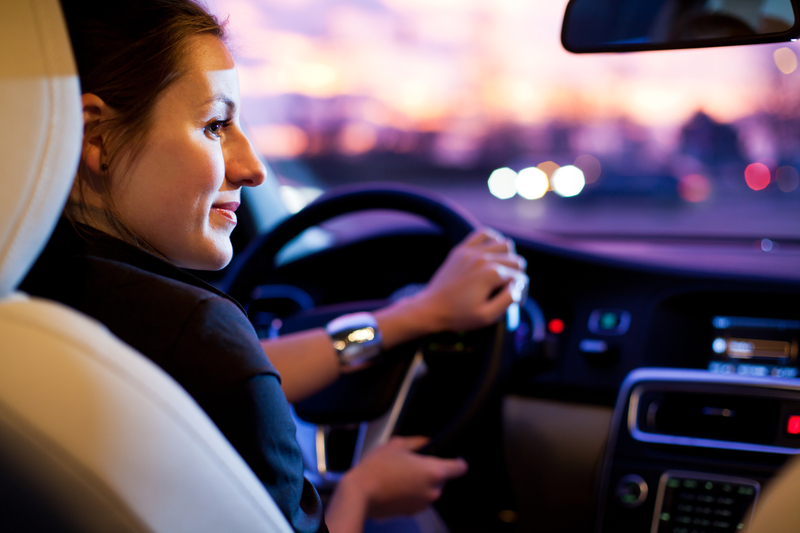 Who offer 0% car financing loans? 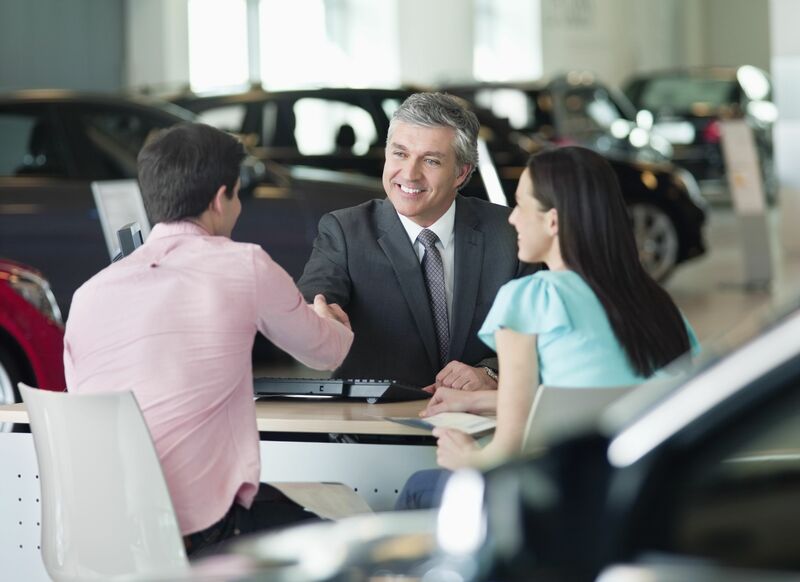 Usually, car makers are the ones that offer auto loans at 0% rates of interest through their finance lending arms for promoting sales of certain new car models. Banks and credit unions may not offer zero percent interest car loans but can certainly provide credit assistance at the lowest interest rates provided that applicants have excellent credit records. To that effect, your best bet to get approved for a 0% interest rate auto loan is to directly work with some major car manufacturer. And if you have low credit, better not waste your time on that, work for improving credit first. Very often car dealerships play the role of middleman by helping borrowers to get qualified for auto loans from some local subprime lenders. However, it is advisable to stay away from the loans being arranged by them as the interest rates offered could be extremely high and loan repayment terms totally inflexible. To prevent yourself from getting into this kind of a situation, it could be better if you get your car loan pre-approved and then visit dealerships for choosing your car. Such a move could enable you to secure interest rate that fits your budget based on your income. Get started with your task to obtain the best deal on a bad credit auto loan online now!